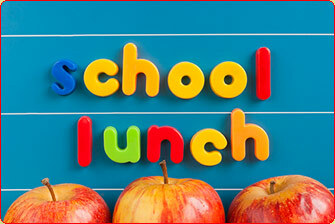 To assist our students in having a great lunch hour, we need 2 volunteers daily to help our staff. Volunteers help students in the lunch line, open food/drink items, and help direct lines as needed. We appreciate your help!